Timothy Walsh - CCMP Capital Advisors, LP. Timothy Walsh is President and CEO of CCMP and a member of the Firm’s Investment Committee. Mr. Walsh focuses on making investments in the industrial sector and has been responsible for CCMP’s investments in the chemicals, basic manufacturing, consumer products and packaging sectors. Mr. Walsh joined CCMP in 1992 and was named Partner and head of its industrial practice in 1999. 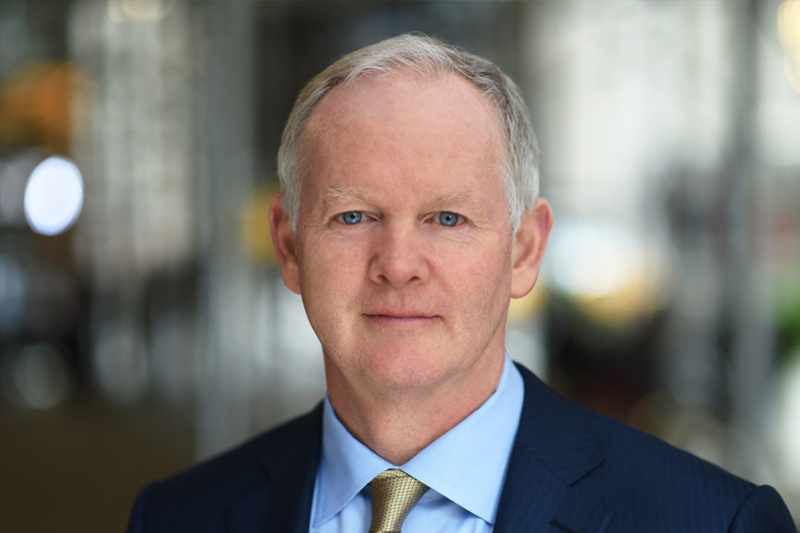 Mr. Walsh became COO in 2015 and President and CEO in 2016. Prior to joining CCMP in 1992, Mr. Walsh worked on various industry-focused client teams within The Chase Manhattan Corporation. He serves on the board of directors of Hayward, Milacron, and PQ Corporation. Mr. Walsh holds a B.S. from Trinity College and an M.B.A. from the University of Chicago.